Weekly hire rates apply, daily and monthly rates also available. 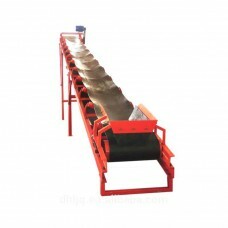 Hiring a conveyor for your construction project is easy thanks to Tool Hire Solutions. Whether you need to pull building material up a slope, transfer material down a slope or move materials from A to B on a construction site, we’ve got the industrial equipment to help you do this safely and easily. The use of a conveyor system on your site is a cost effective way of shifting material on-site, saving on labour and time waste. Tool Hire Solutions has been in business since 1997; specialising in the retail, hire and servicing of construction equipment and power products to the South African market.